Abstract: Airwheel self-balancing scooters are becoming popular worldwide because of their excellent features and benefits. The scooters are easy to ride with their gyroscope system and aerospace attitude control mechanism. People across the world often face the problem of traffic jam on the busy city roads. 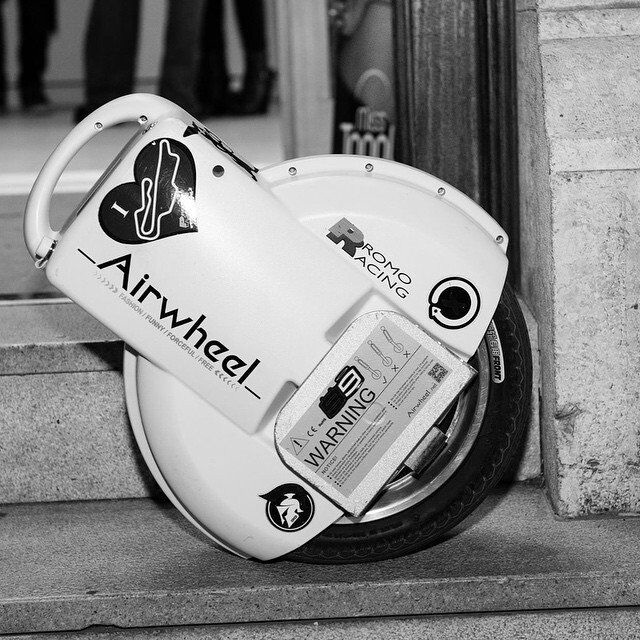 Airwheel Technology Company comes forward to address the issue of the frequent traffic congestion, with their range of electric two-wheeled scooters. These self-balancing scooters are available in a variety of designs and models. These scooters occupy a little space, allowing a rider to easily move through congested and crowded city roads. One can purchase an electric two-wheeled scooter at an affordable price and can easily learn to travel safely and in an effortless manner, overcoming the traffic congestion. 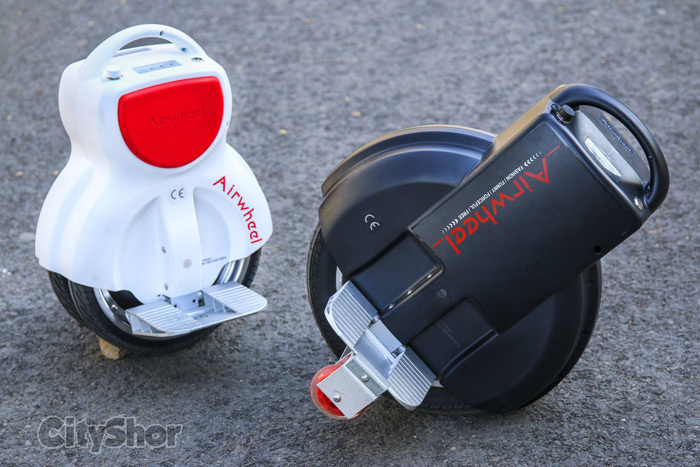 People anywhere in the world who want to enjoy a smooth and fun travel experience through crowded and congested city roads can choose from a wide range of Airwheel self-balancing scooters available on the website www.airwheel.net.